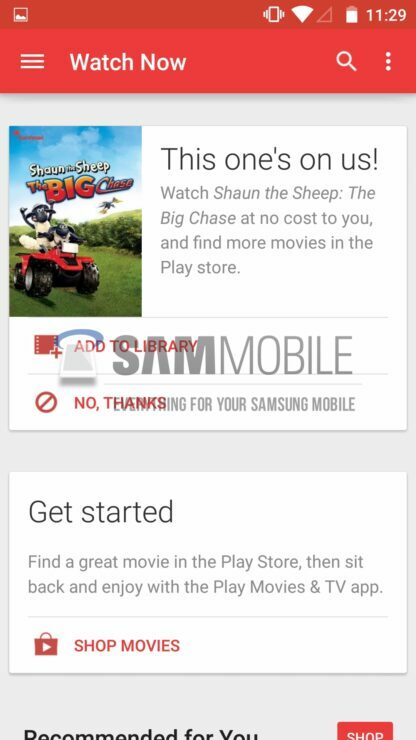 Things look to be moving quite fast for Samsung devices and Android Lollipop updates. 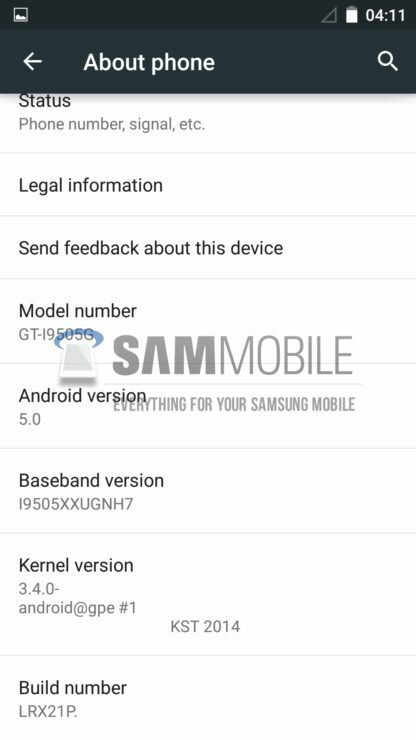 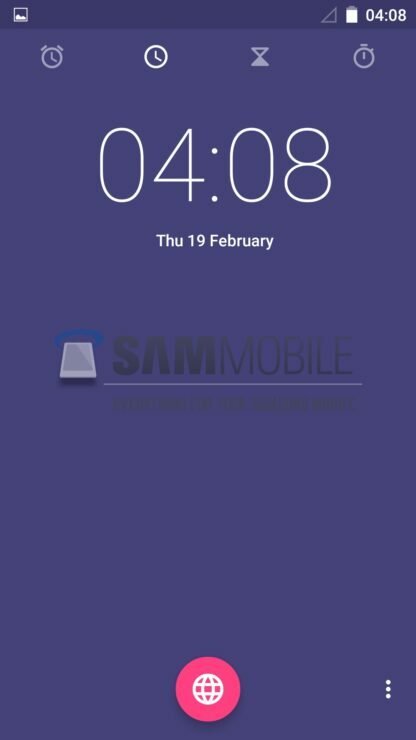 After we’ve seen considerable progress from the manufacturer on Android Lollipop on the Samsung Galaxy S5, we received some new images of the company’s latest Galaxy Note 4 phablet running Android Lollipop. 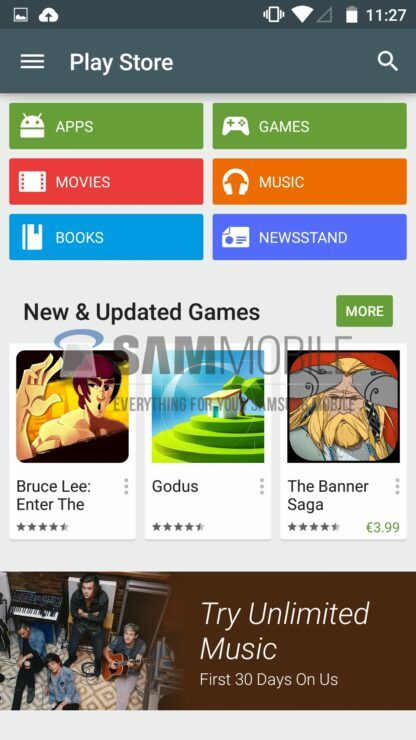 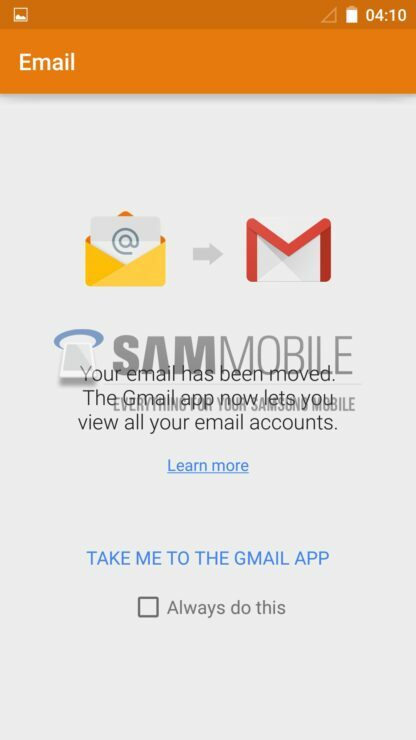 And now, its the Google Play Store Galaxy S4’s turn to see its fair share of Android Lollipop, courtesy of folks over at Sammobile . 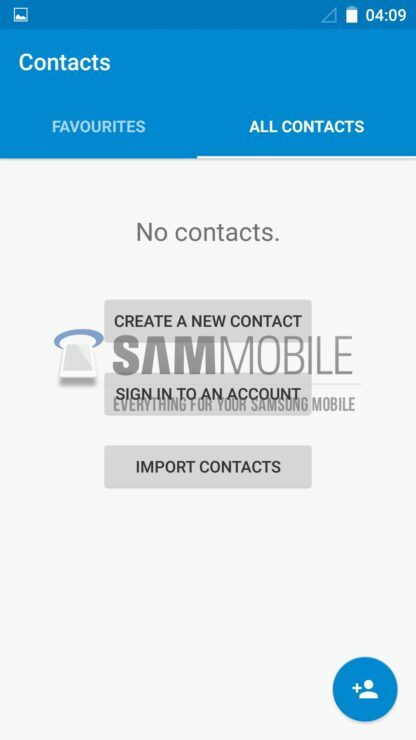 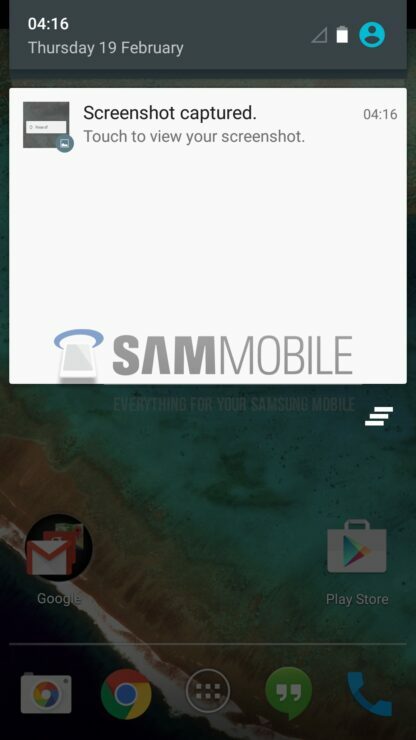 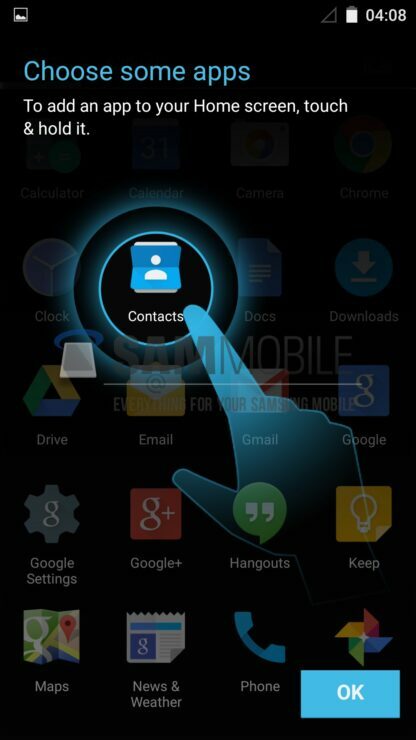 Screenshots Of Android Lollipop On The Samsung Galaxy S4. 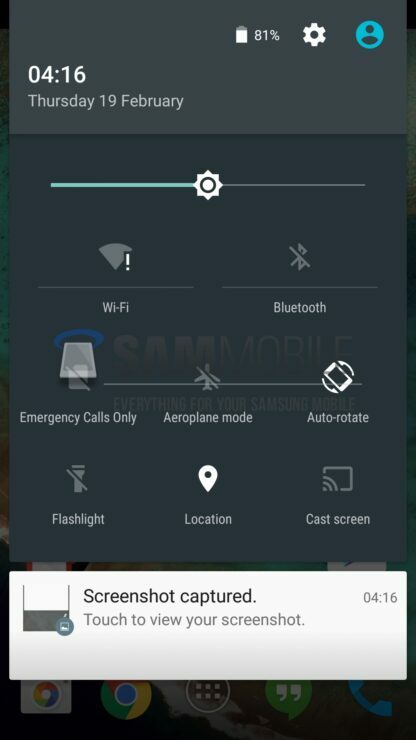 Since this time the screenshots are of a Google Play device, so we get to see Android Lollipop in its pure and unadulterated form. 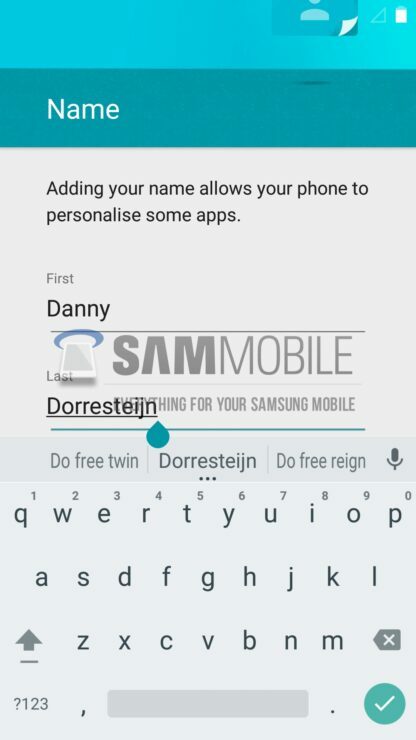 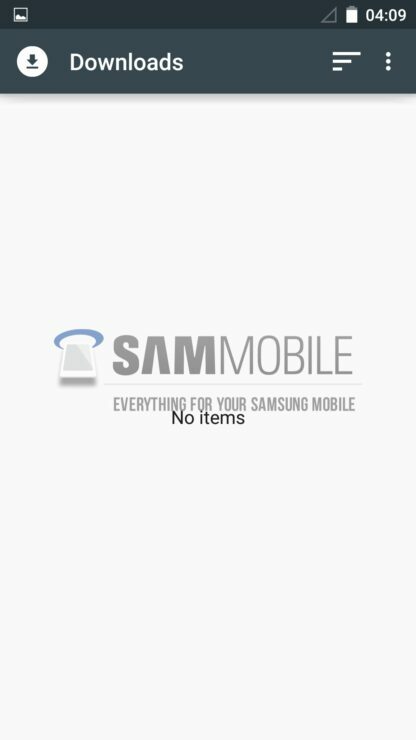 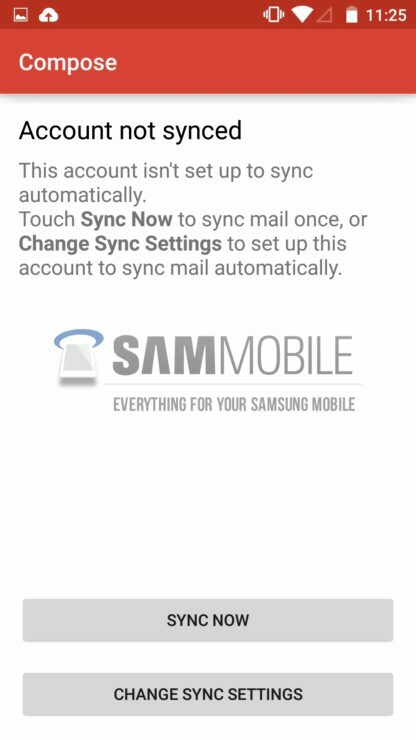 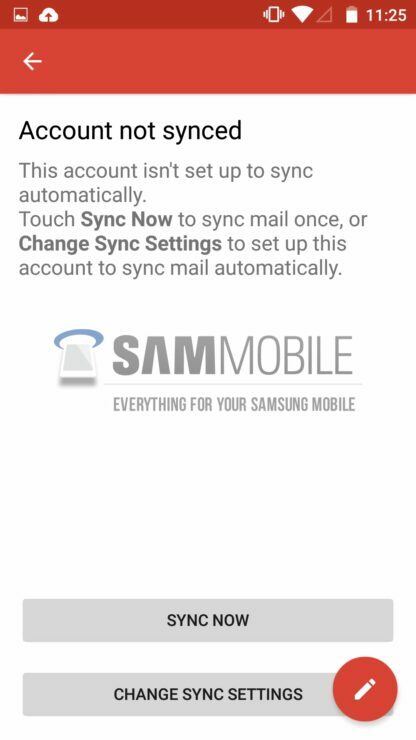 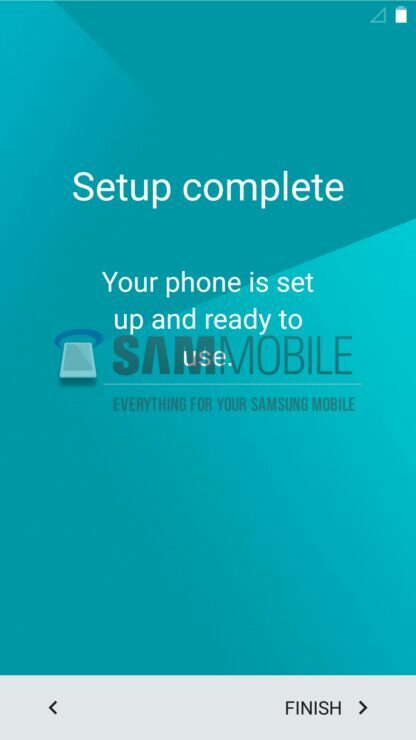 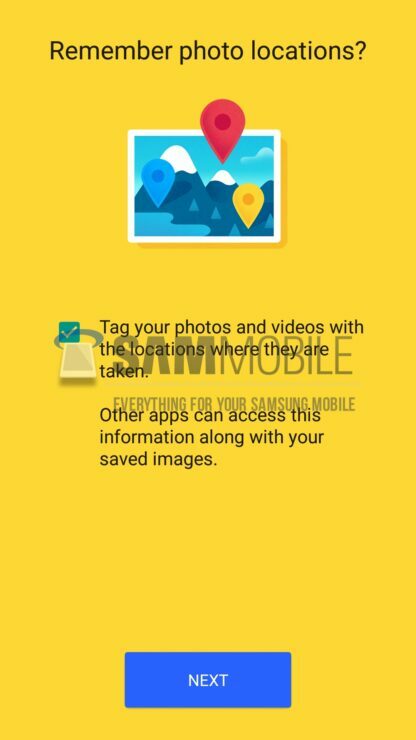 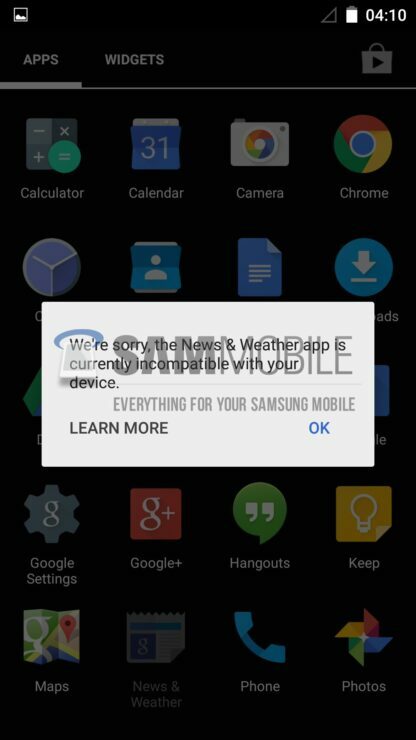 Screenshots of the operating system running on the Samsung Galaxy S5 were of non GPE device, which meant that the OS came with several changes and Samsung’s own TouchWiz elements. 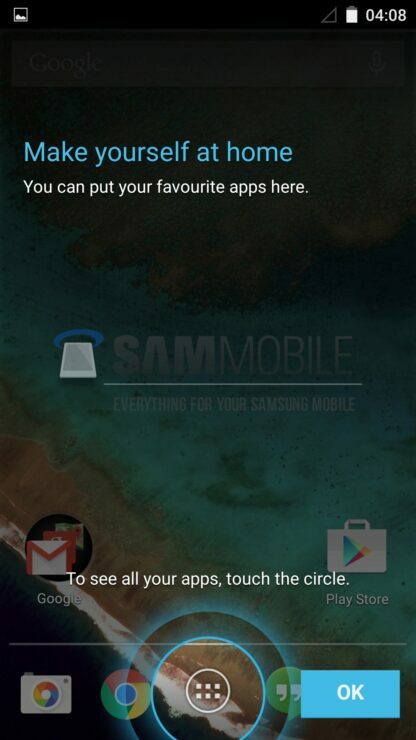 These included several color changes to TouchWiz’s traditional blue and several icon and other changes as well. 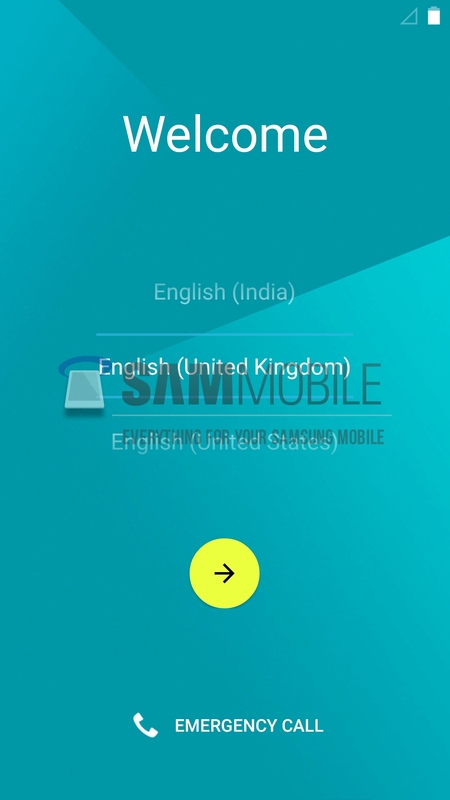 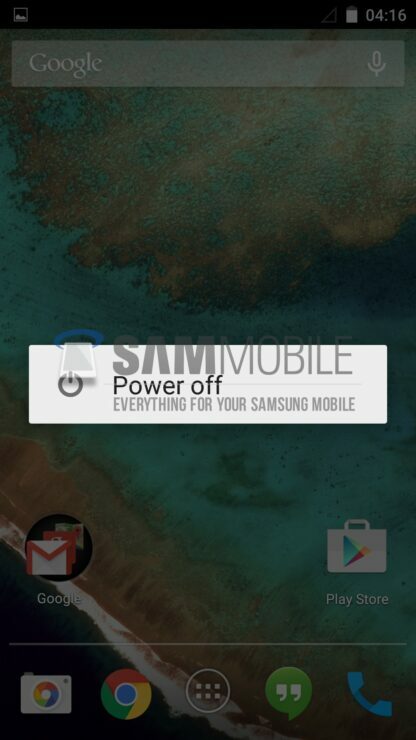 Take a detailed look on Android Lollipop on the Samsung Galaxy S5 here. 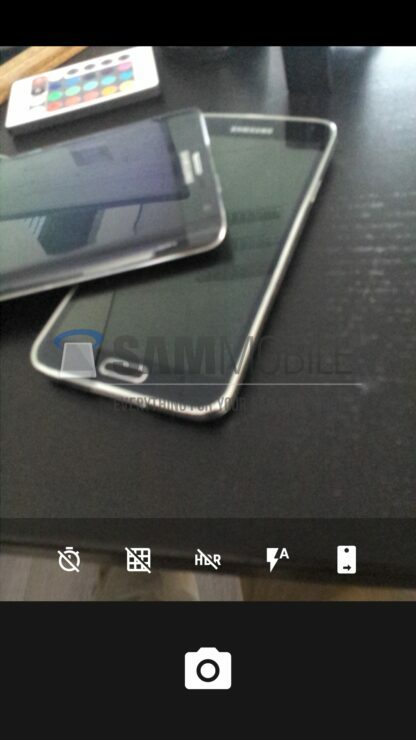 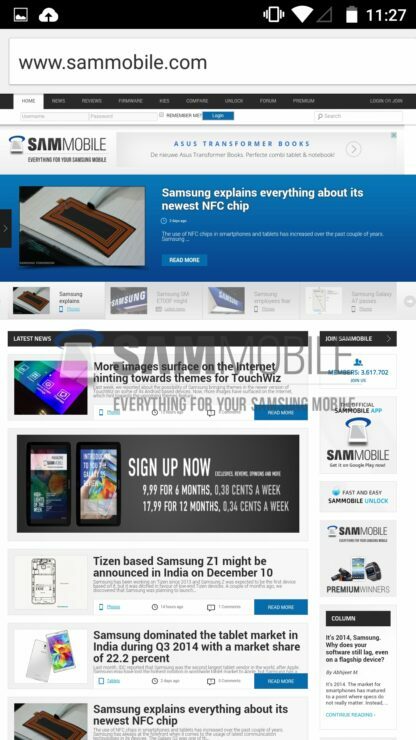 But this post is about the Galaxy S5’s predecessor, the Samsung Galaxy S4. 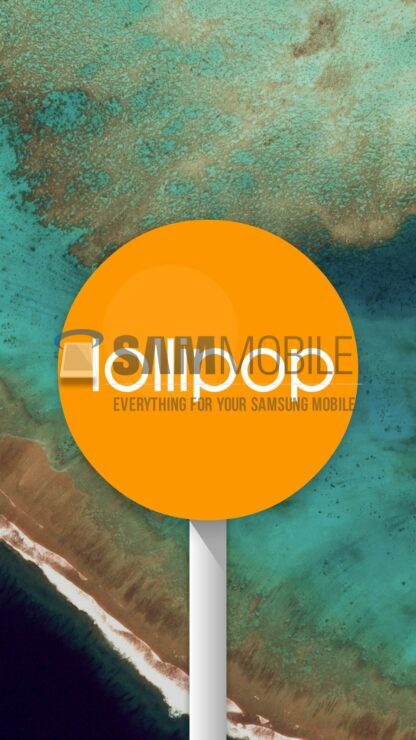 Folks over at Samsung have been busy testing Android Lollipop on several of their devices. 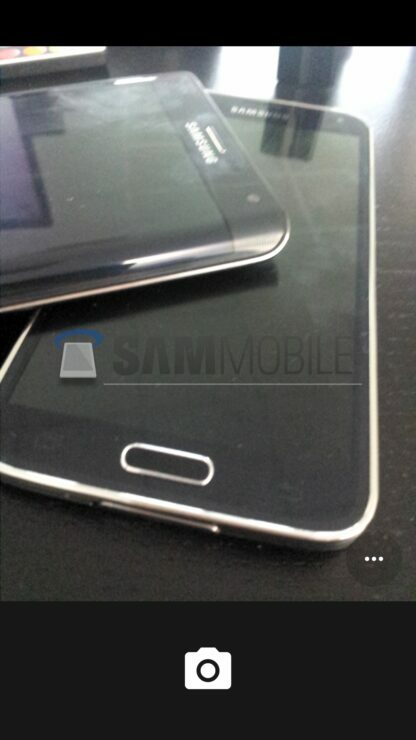 These include the Galaxy S5, the Galaxy Note 3 and now the Google Play Edition of the Samsung Galaxy S4. On a similar note, HTC’s Google Play Edition One M8 and One M7 should get the Android Lollipop update pretty soon, according to Senior VP over at HTC, Mo Versi. 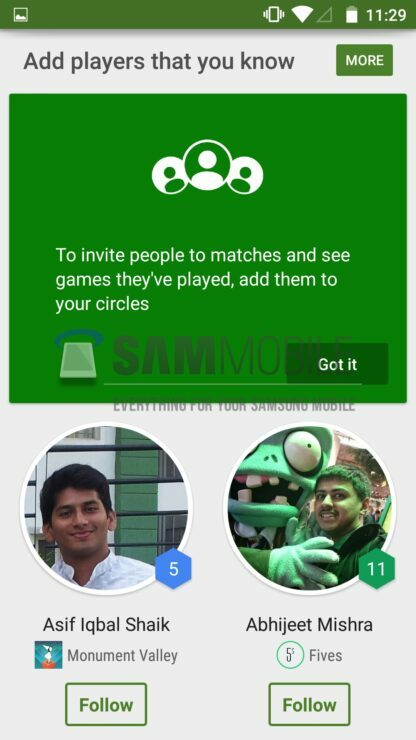 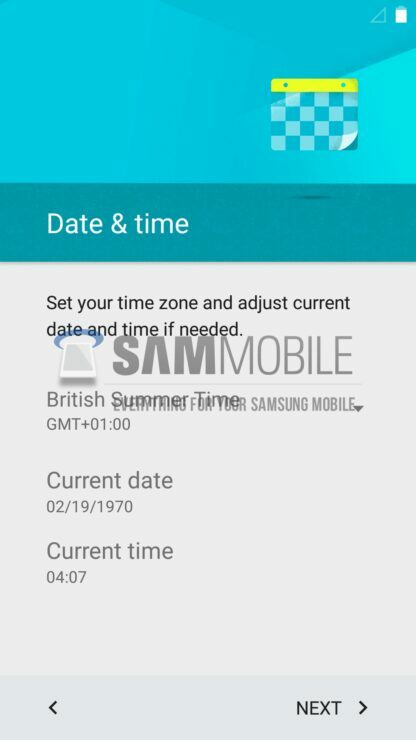 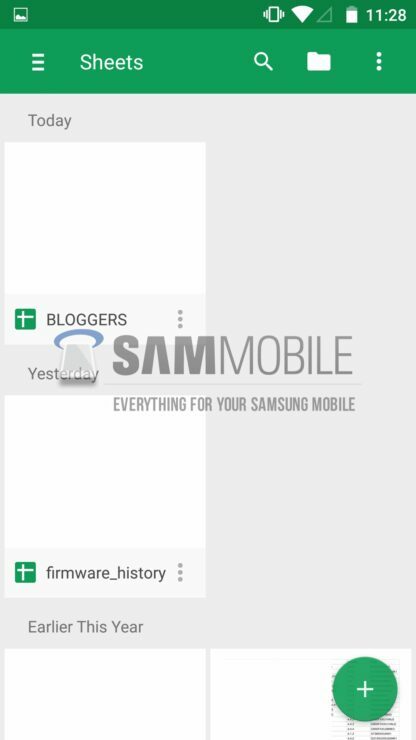 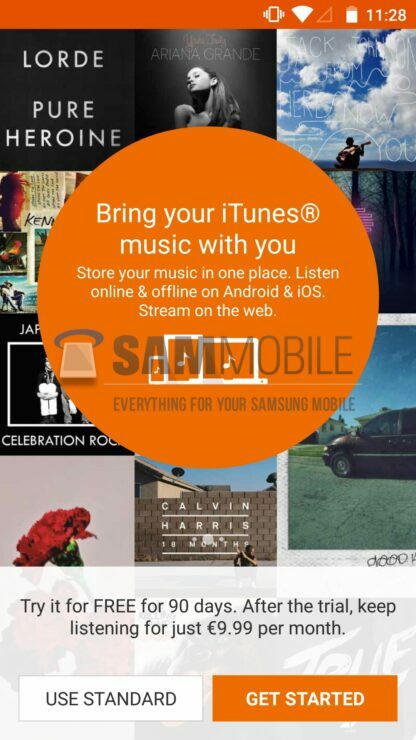 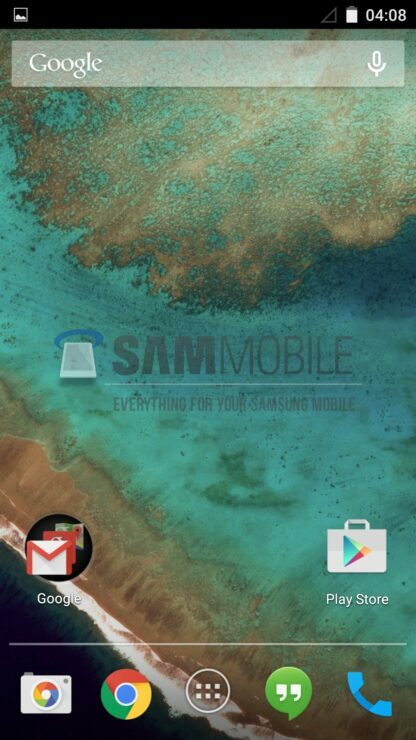 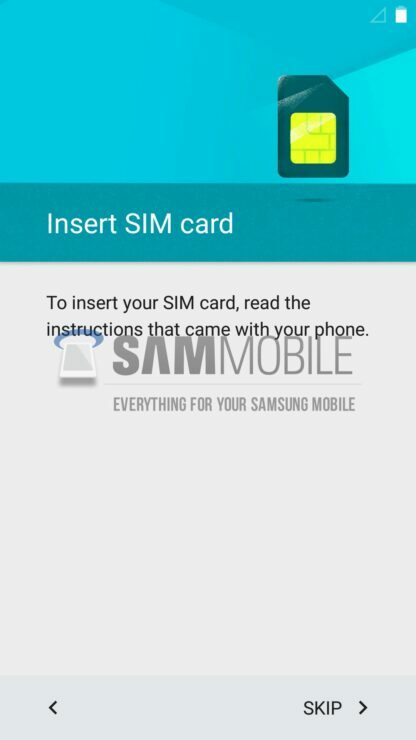 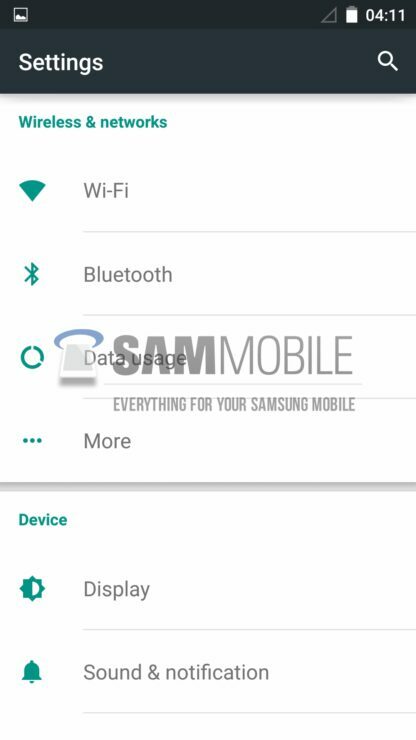 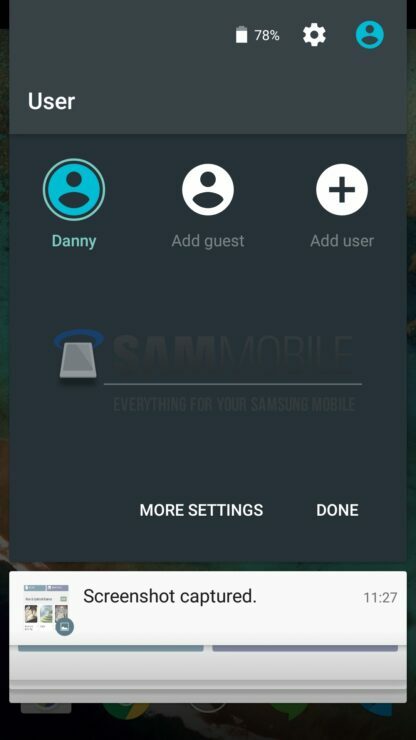 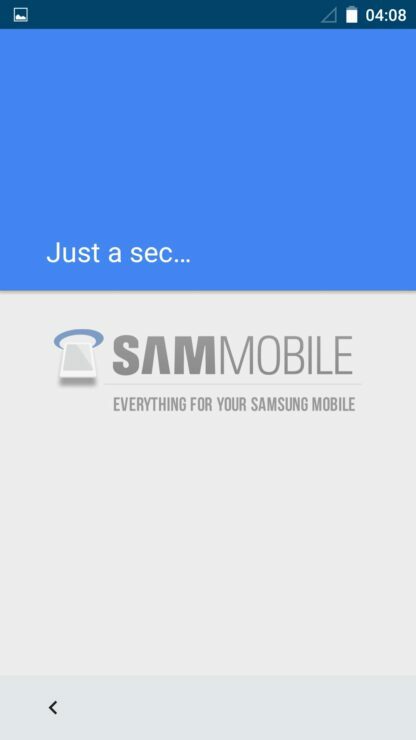 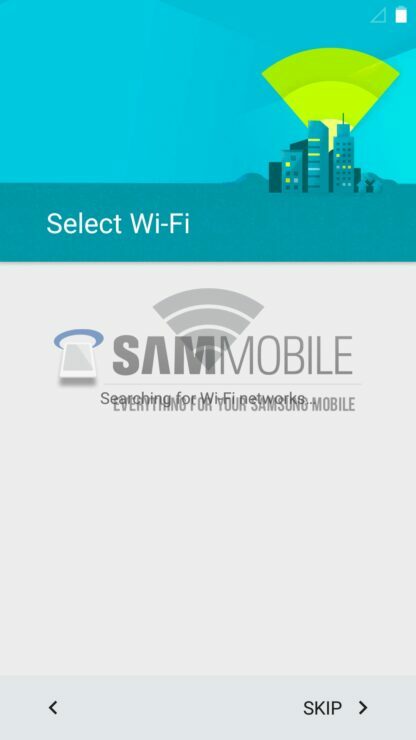 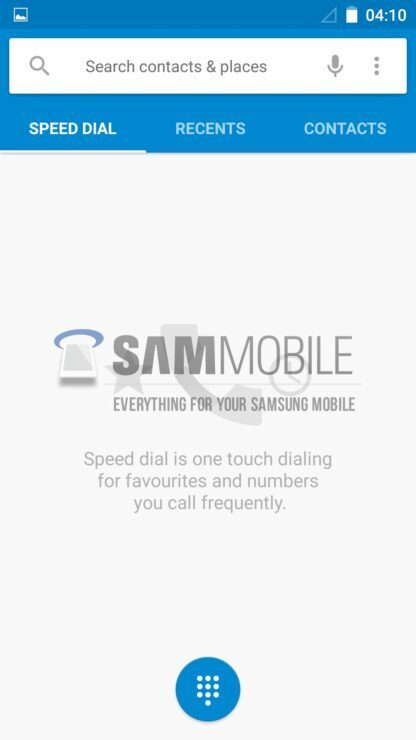 So take a look at the Samsung Galaxy S4 running Android Lollipop in the images below. 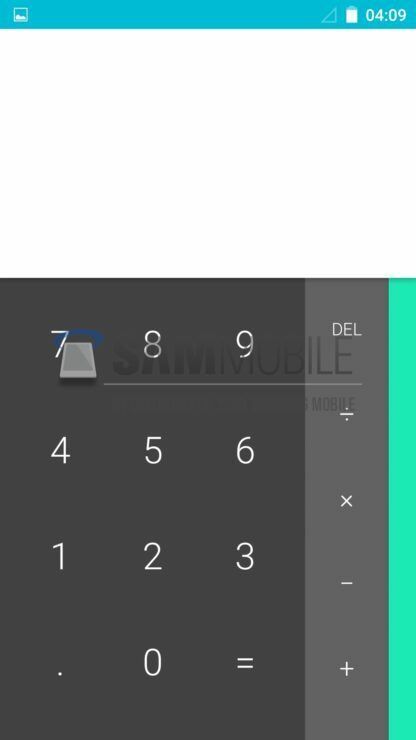 All of Android Lollipop’s signature elements such as material design and others can be seen below. 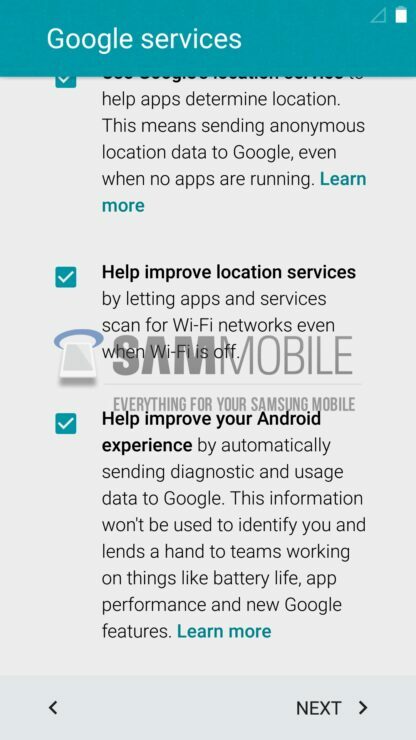 All we can do now is hope for things to speed up and for Android Lollipop to become available on all the major devices out there. 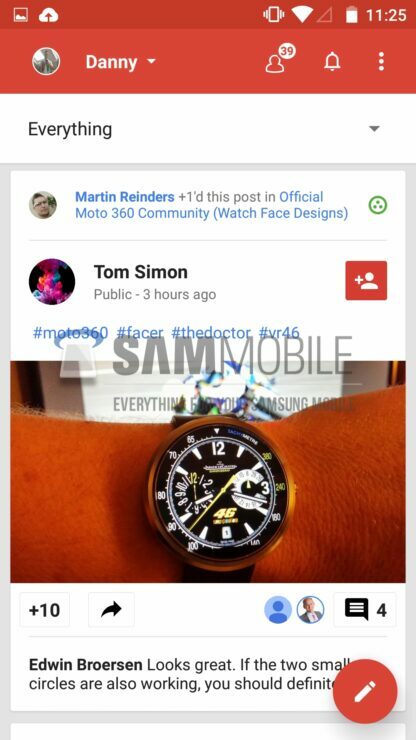 Let us know in the comments section about what you think.